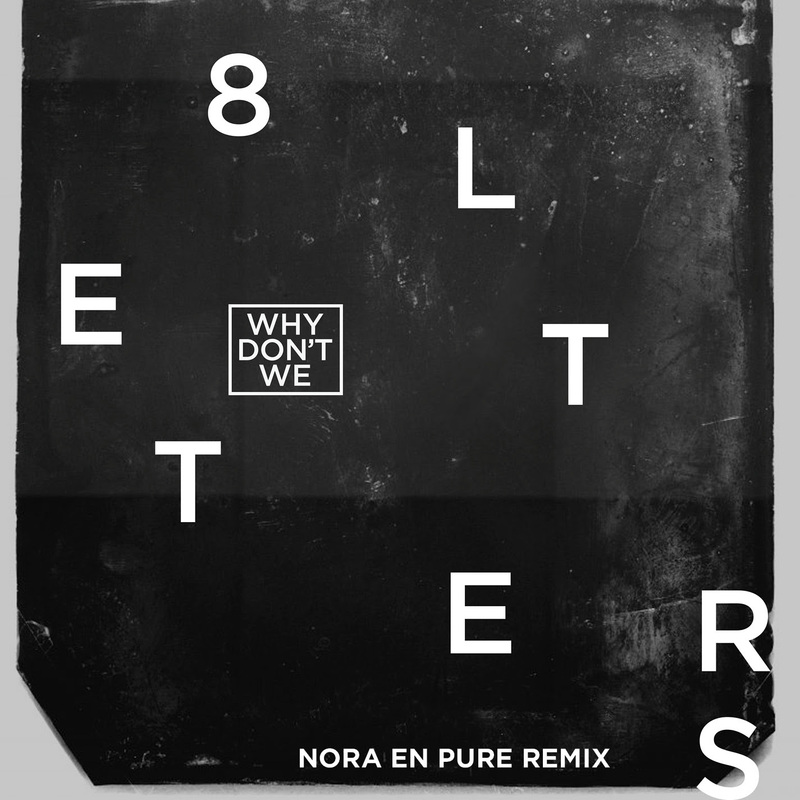 With her Polynesia EP entering the Billboard Dance/Electronic Album Sales chart at #14, Nora En Pure is closing the year with a bang. Touring the world over in 2018, Daniela has won crowds over at the likes ofMarquee Las Vegas, Ushuaïa Ibiza, Tomorrowland, Ultra Music Festival, Panorama NYC and many more. Hosting her first stand-alone Purified events in Miami, New York, San Francisco and Zürich, Nora En Pure’s brand has flourished this past year. Drawing in listeners from all over the globe with her weekly Purified radio show and garnering over 1.6 million monthly listeners on Spotify alone, the Queen of Deep House continues on her quest to deliver the finest dance music and events in 2019.